I often begin an essay without any thought of Virginia Woolf. I have an idea I want to explore—from personal experience, perhaps, a time or episode or person in my life, or something that’s caught my attention. I do research, both online and in the library, before I start writing, and map out my thoughts, how I want to proceed, what I want to say. And then, out of the blue, she pops up. 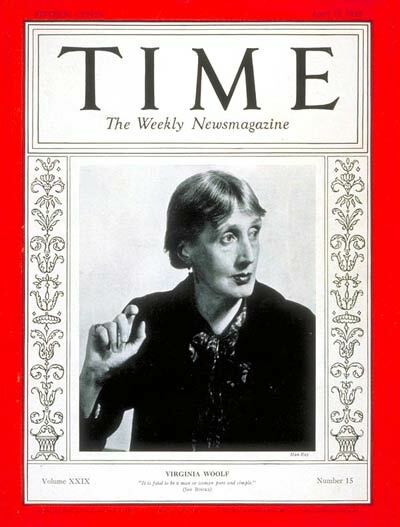 Threads I’m pursuing—about punctuation, baseball, and food, to name a few—evoke some connection to Woolf. I recall a passage, an incident, something from her life or work that relates to what I’m writing. Now it’s practically second nature to stop and think, what has Woolf said about this? More of my essays, including a trilogy about my Woolf pilgrimage, are on my blog. The authors of two recent essay collections are living Woolf’s legacy. 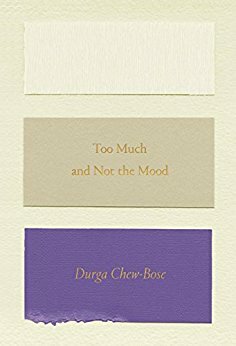 Jericho Parms and Durga Chew-Bose acknowledge the footprints that precede them, and their successful debuts are a gift to today’s readers. I was struck repeatedly in Jericho Parms’s collection, Lost Wax, by word constructions and rhythms that brought Woolf to mind, especially in her contemplations of memory and the self. It was no surprise to read in an interview: “I first fell in love with the essay and the unending possibility of the form from reading the works of Joan Didion, Annie Dillard, James Baldwin, and Virginia Woolf.” She mentions Moments of Being as a major influence, and it’s evident in reflections about her own life. The prose in these essays evokes Woolf’s interiority and love of language. I underlined phrase after phrase, passage after passage, as Chew-Bose, like a moth herself, lights here and there, pausing on family and friendship, on James Baldwin and Nina Simone and the young Al Pacino, on her name and her voice and her skin color. 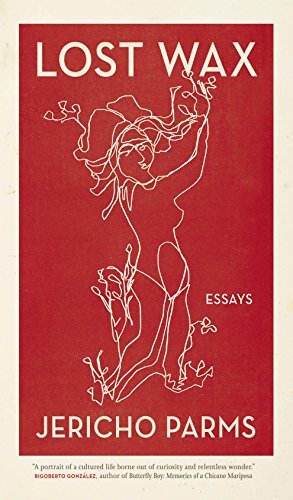 The essay is alive and well, and women’s writing in all genres is more wide-ranging and abundant than even Virginia Woolf might have imagined.